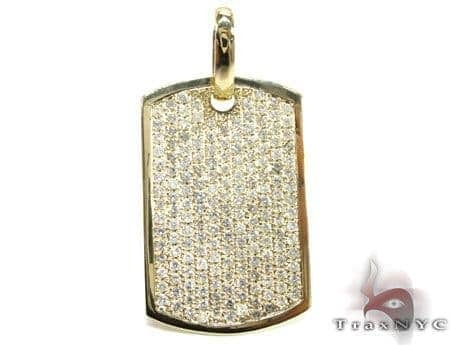 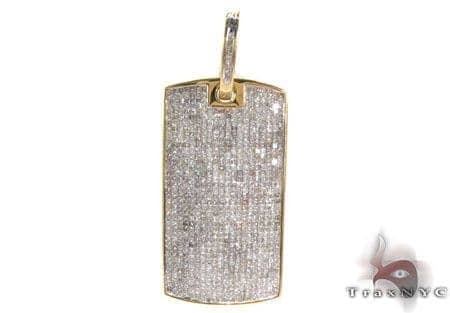 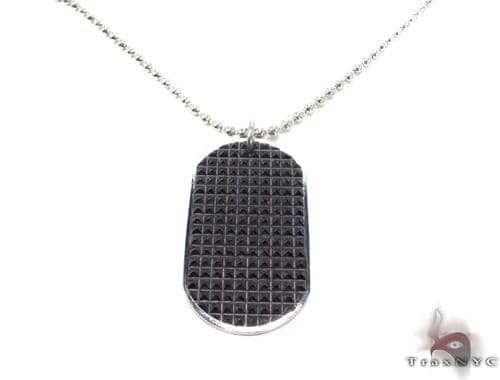 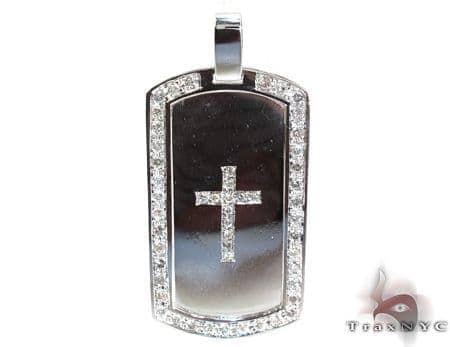 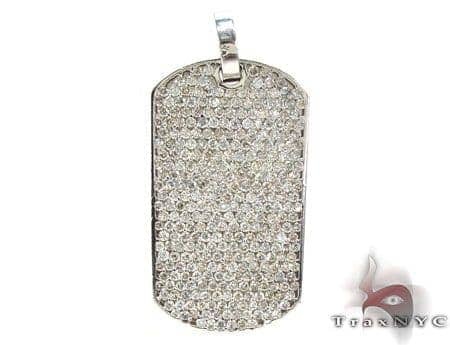 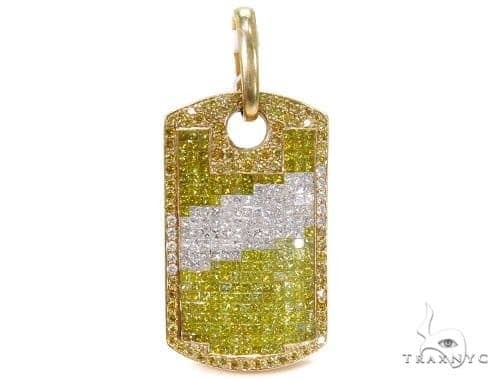 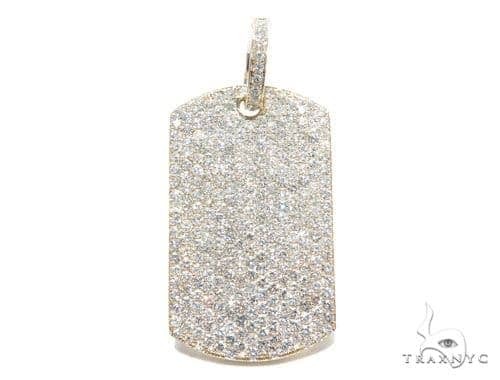 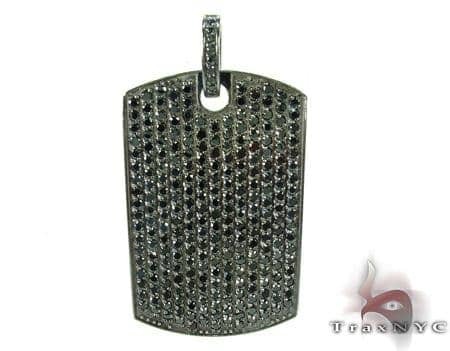 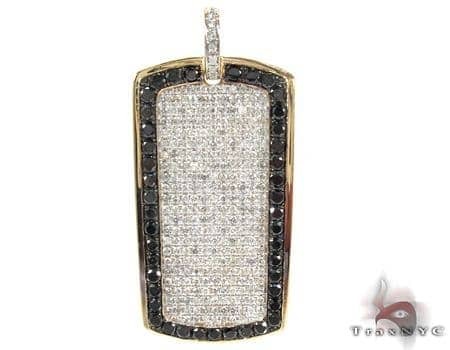 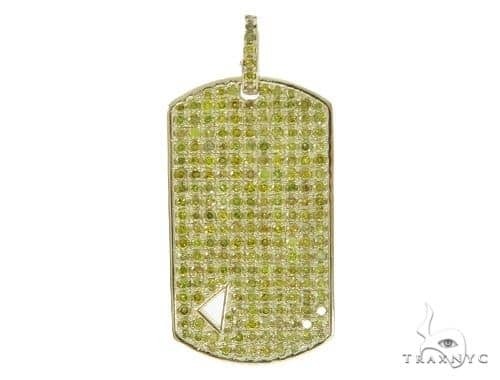 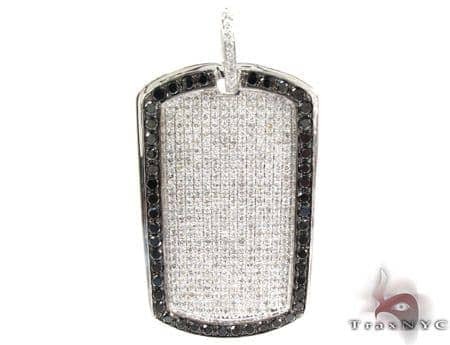 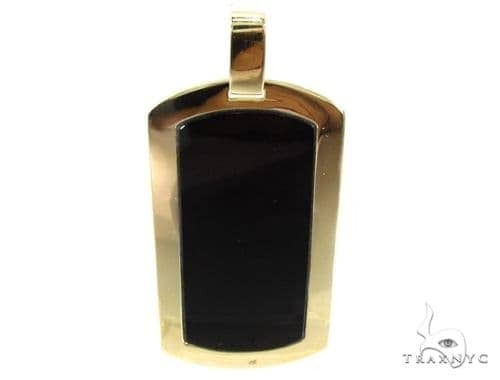 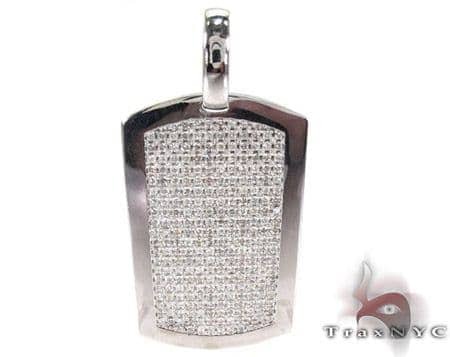 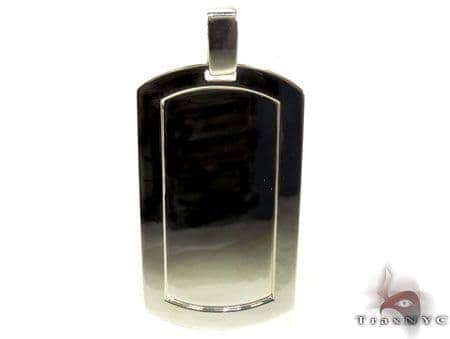 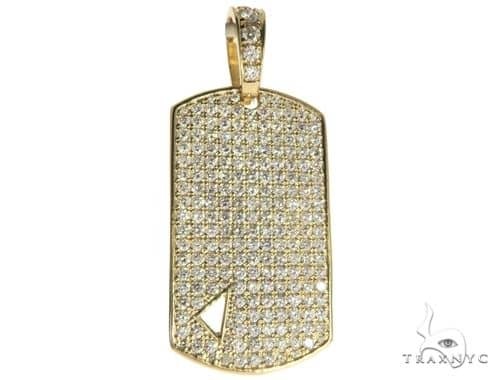 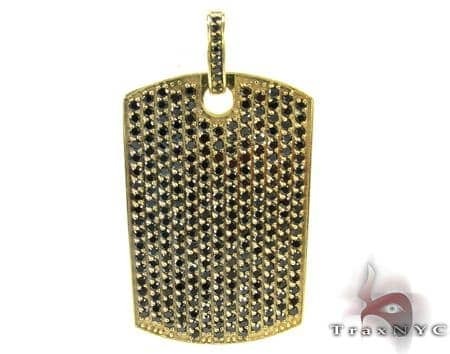 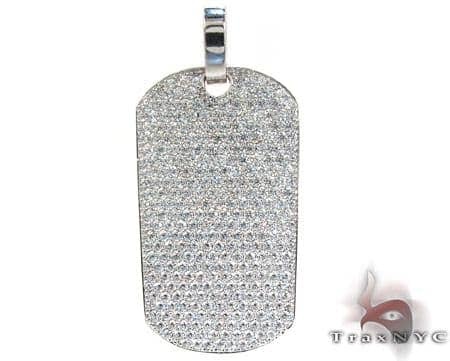 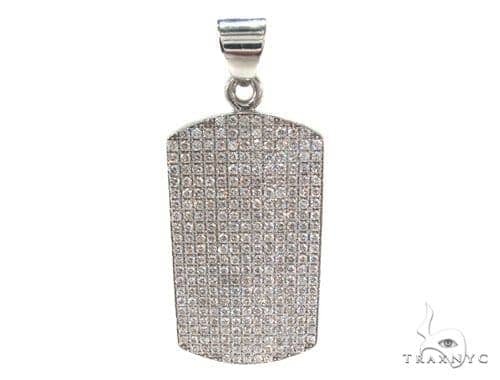 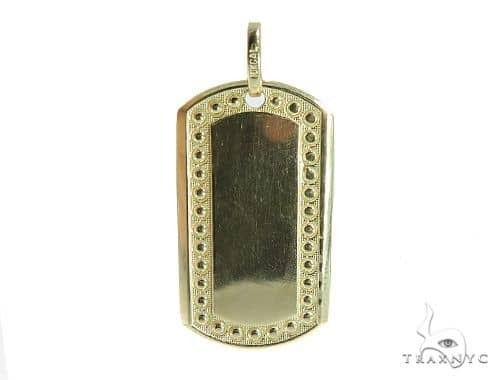 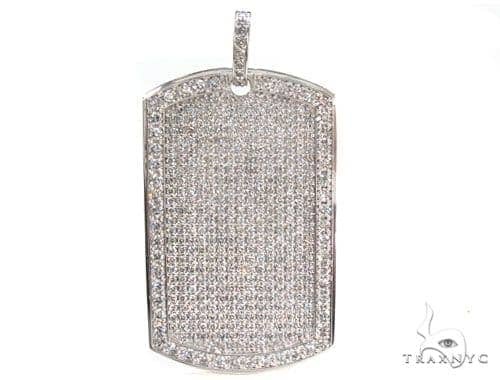 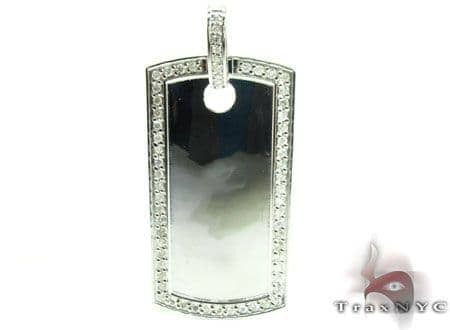 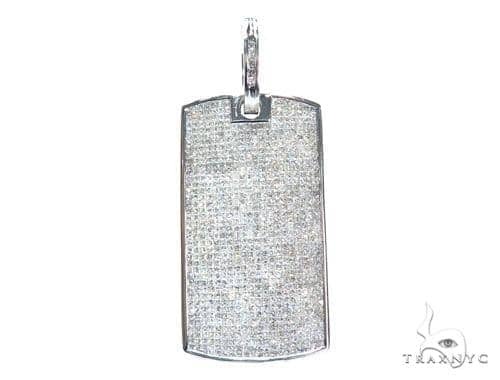 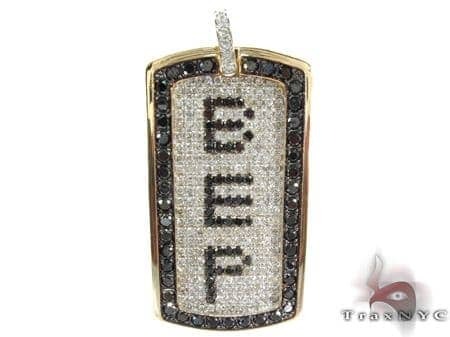 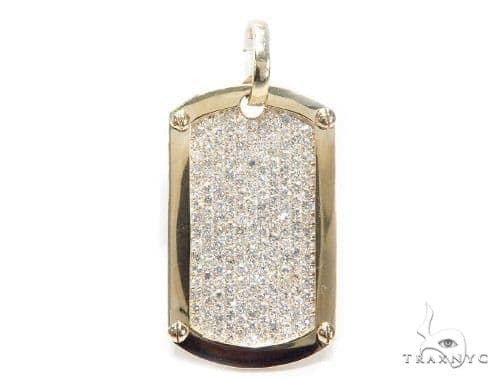 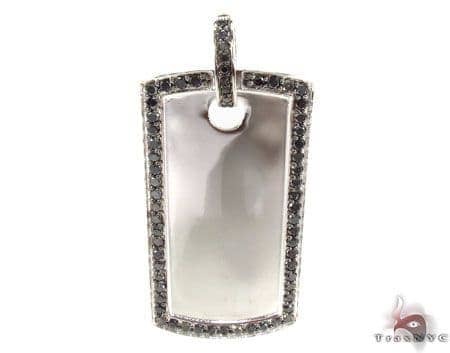 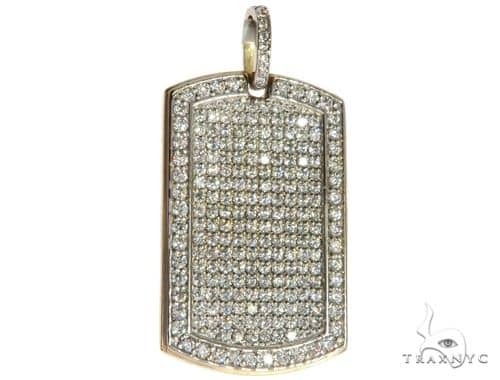 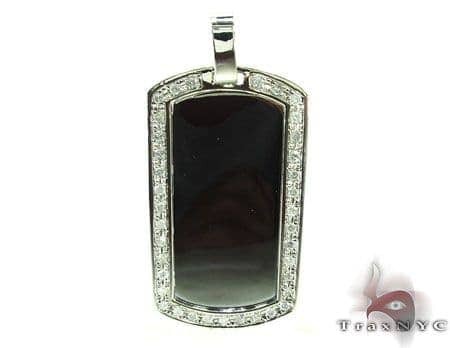 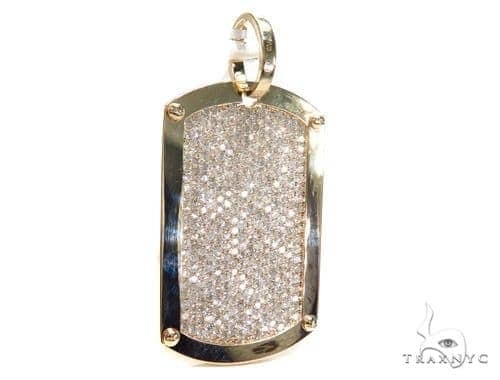 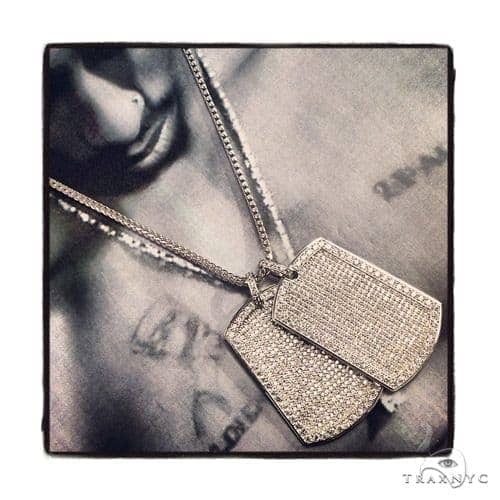 Diamond Dog Tags are the pinnacle of military fashion and simple masculine style. 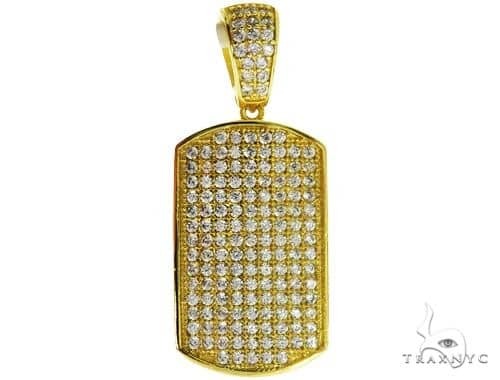 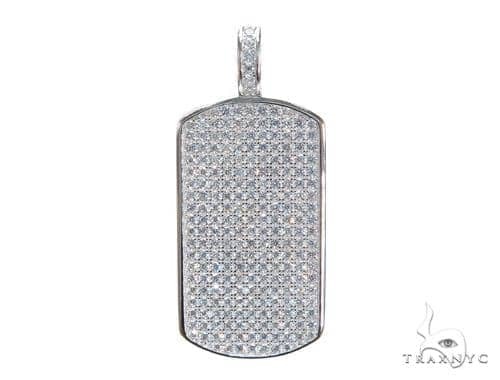 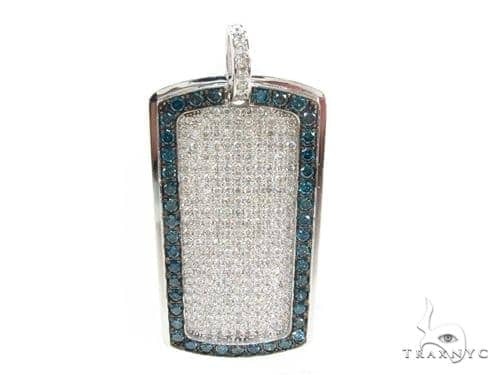 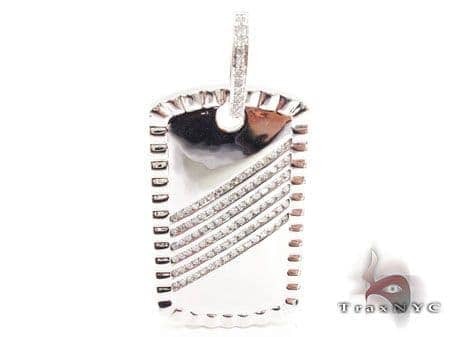 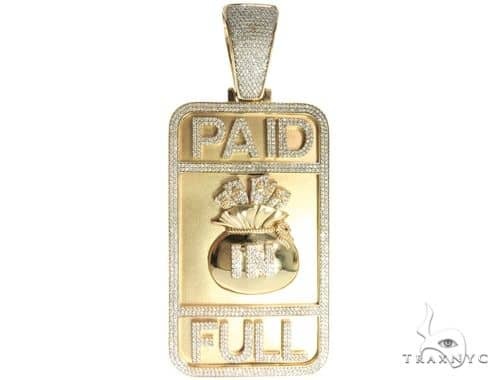 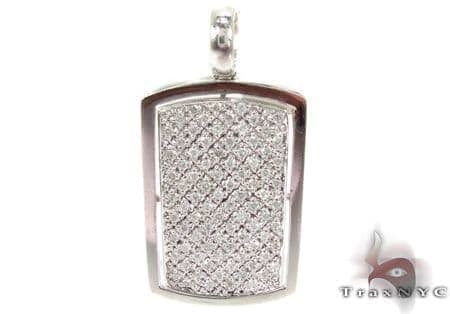 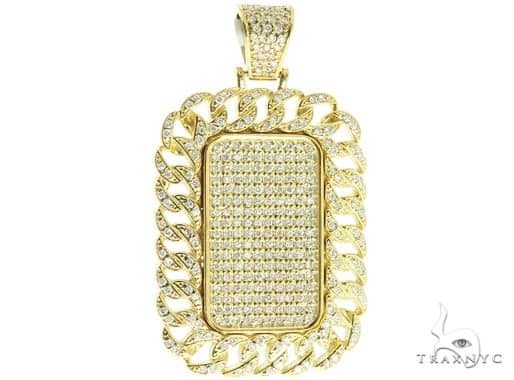 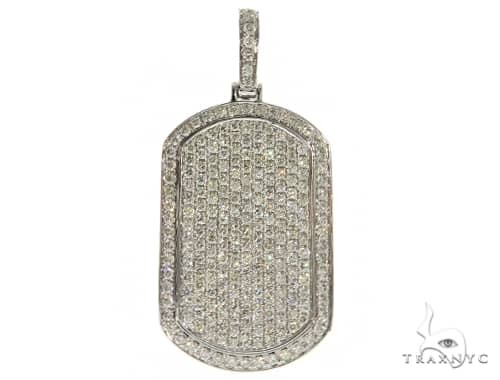 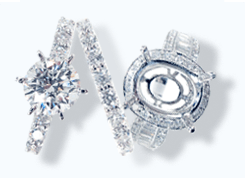 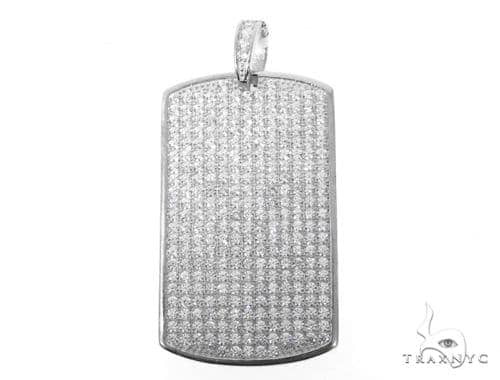 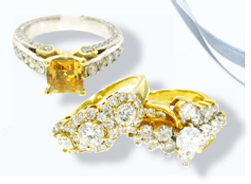 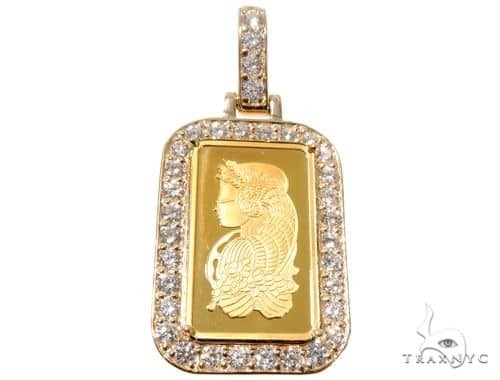 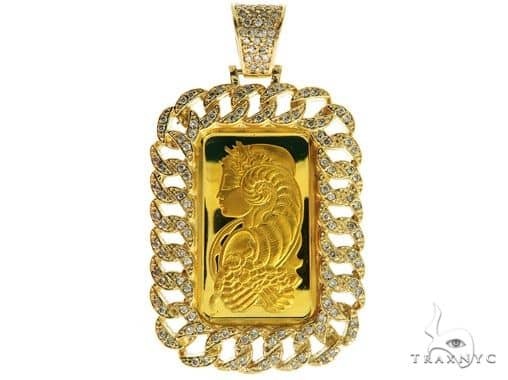 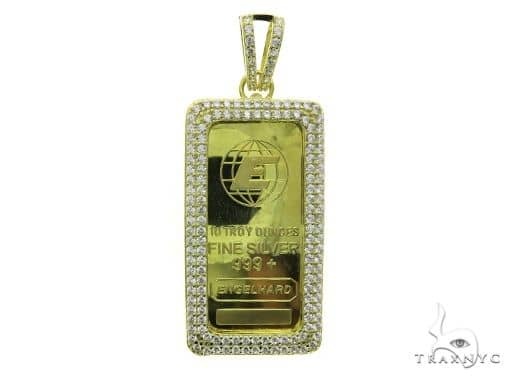 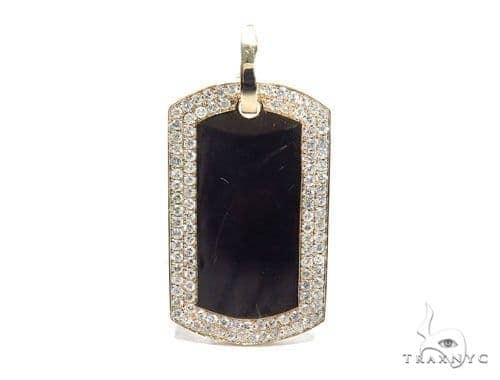 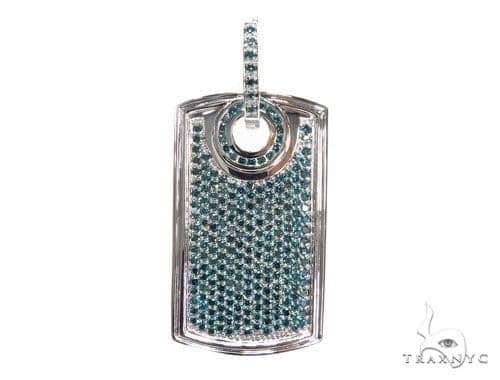 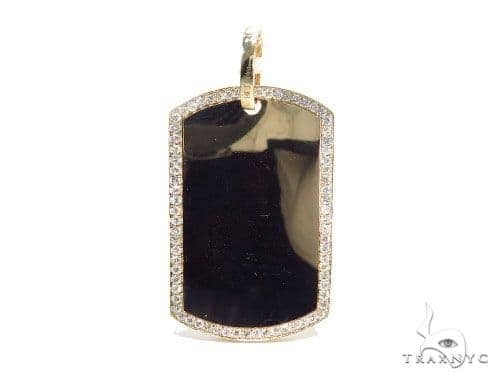 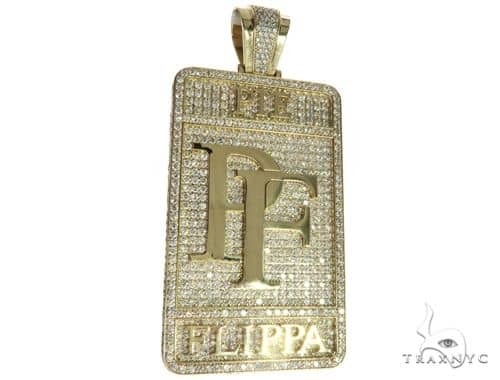 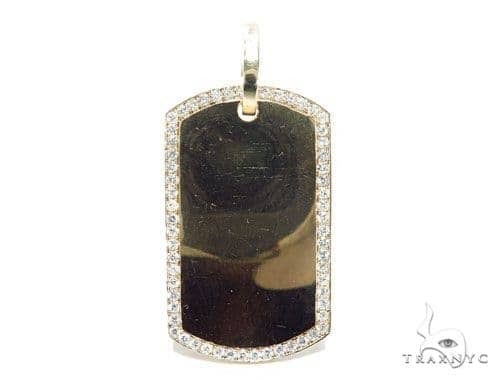 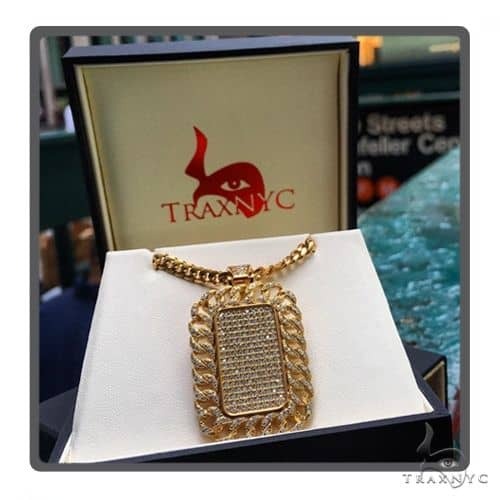 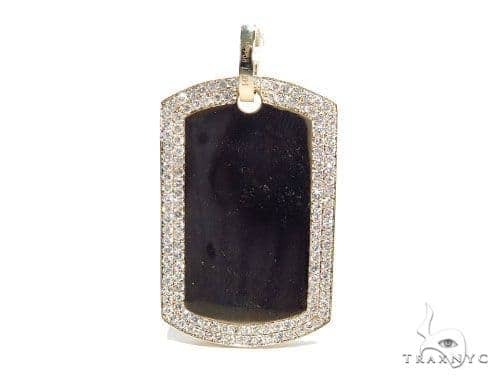 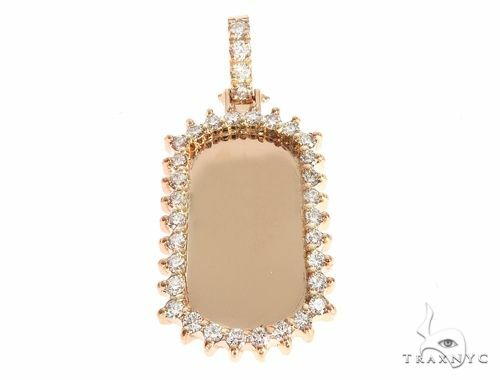 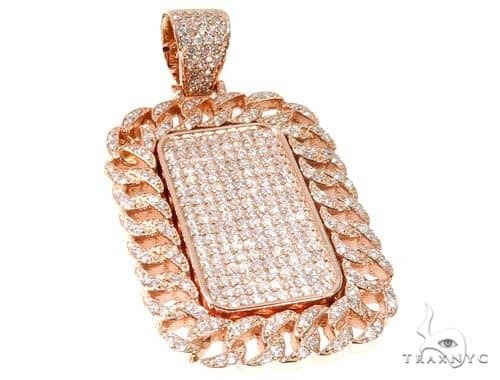 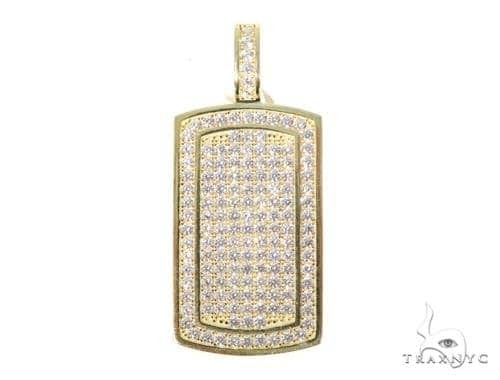 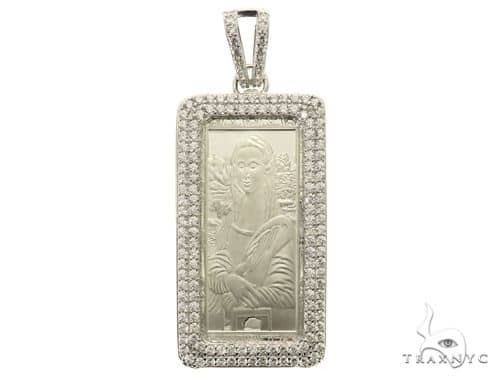 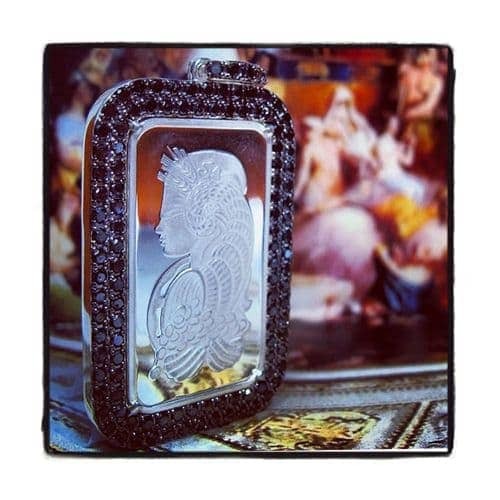 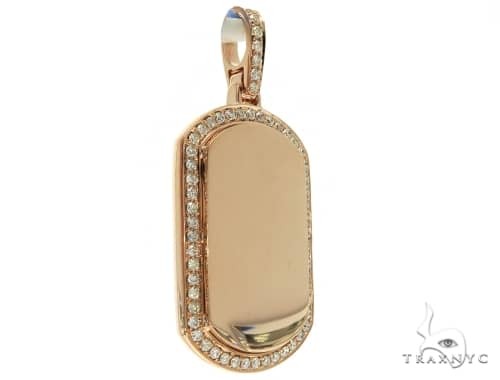 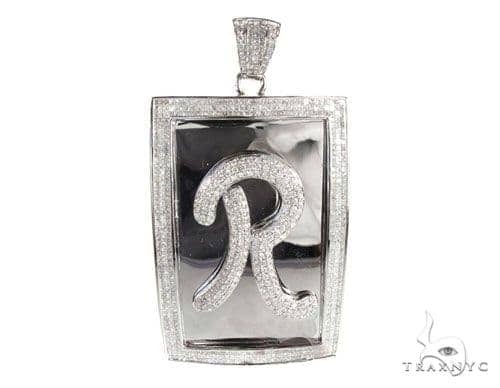 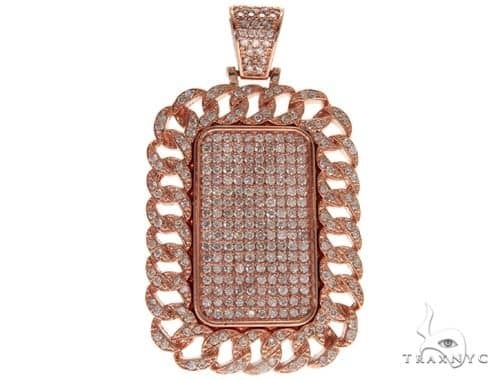 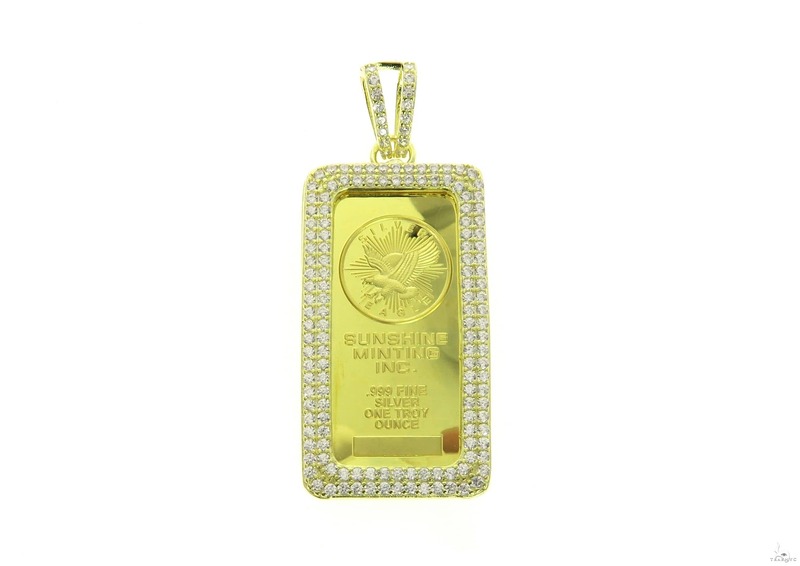 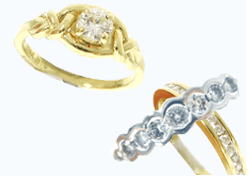 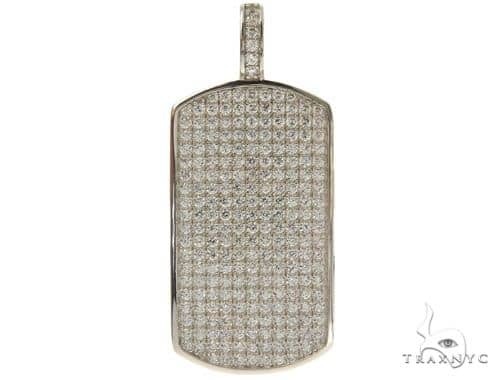 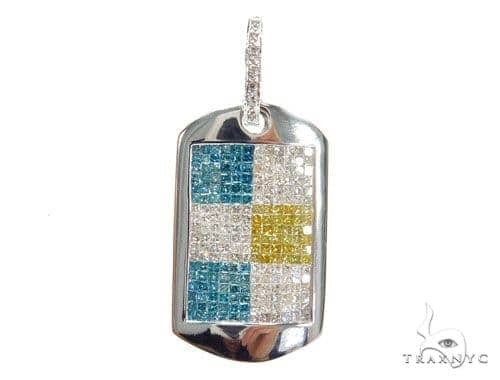 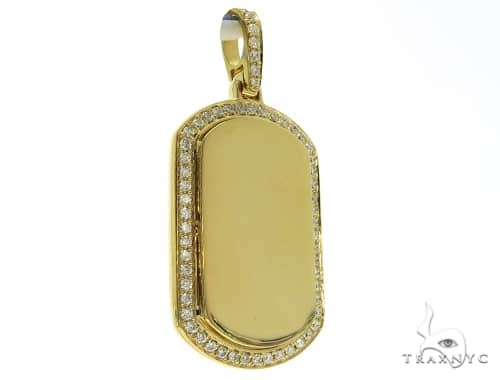 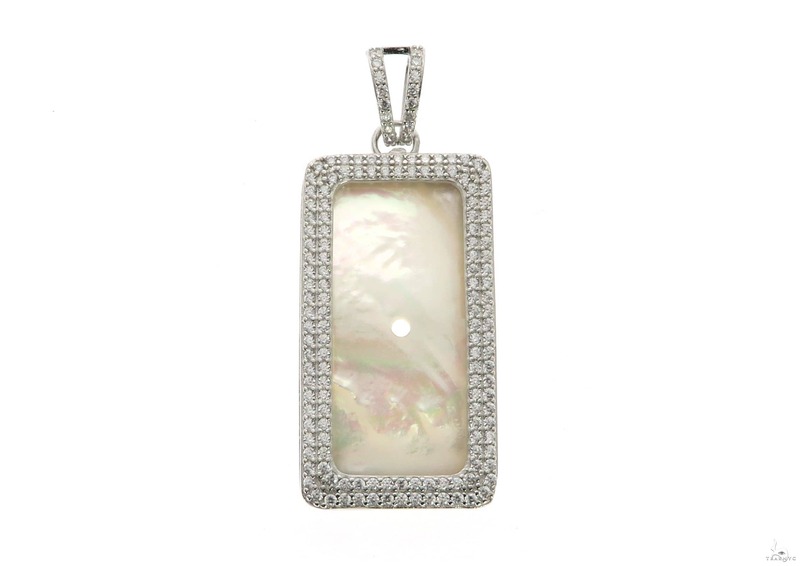 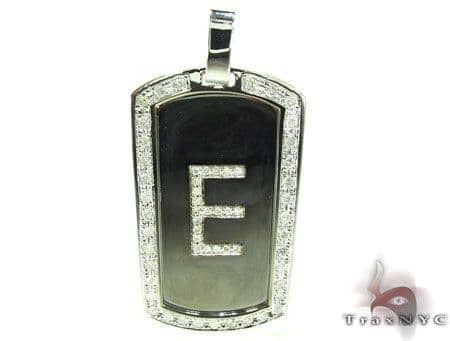 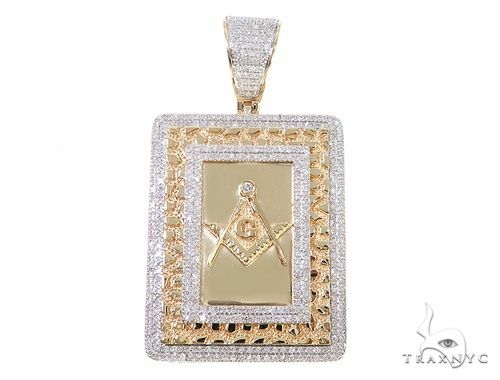 TraxNYC offers an artisanal arsenal of diamond-decked pendants, available in countless styles, colors, and sizes. 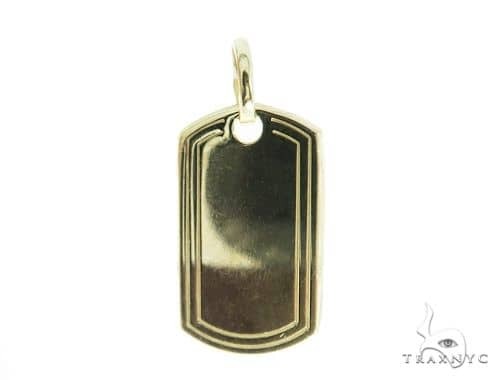 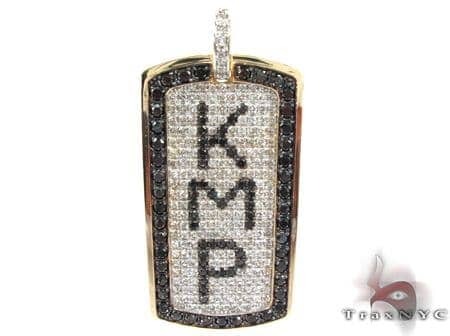 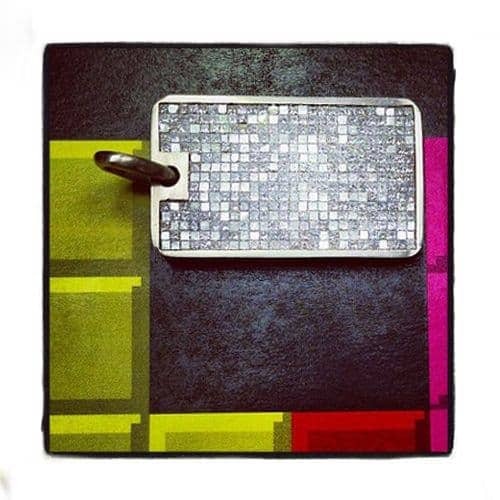 You can even customize your own decorative dog tag with your name or initials rendered in timeless stones. 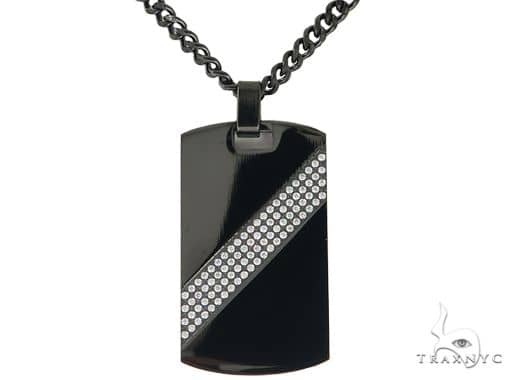 At ease, gentlemen.